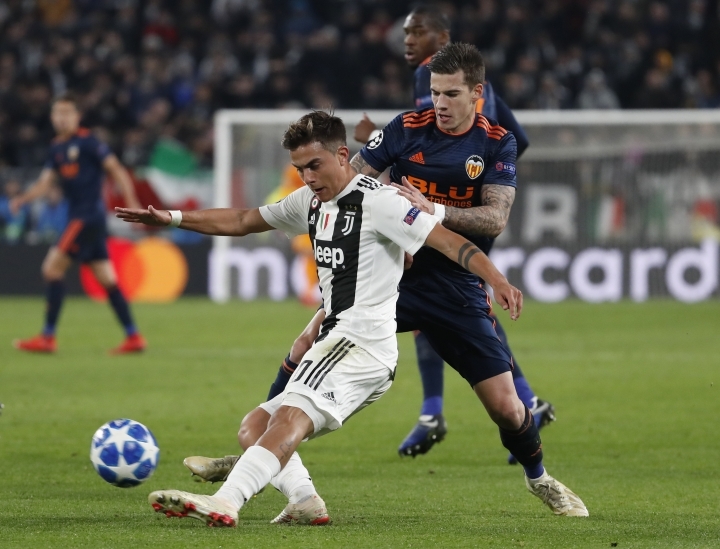 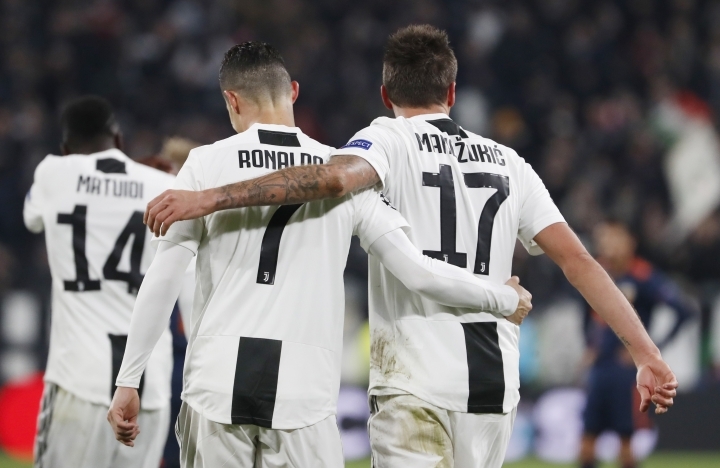 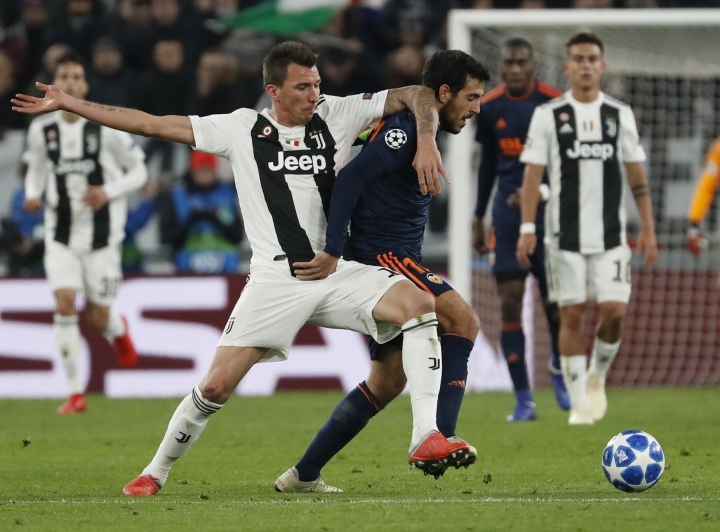 TURIN, Italy — Cristiano Ronaldo set up Mario Mandzukic for the winning goal as Juventus secured a spot in Champions League knockout stage with a 1-0 win over Valencia on Tuesday. 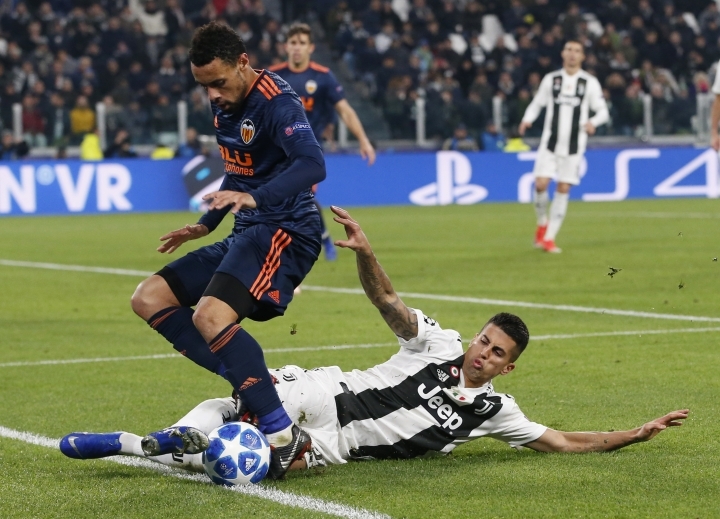 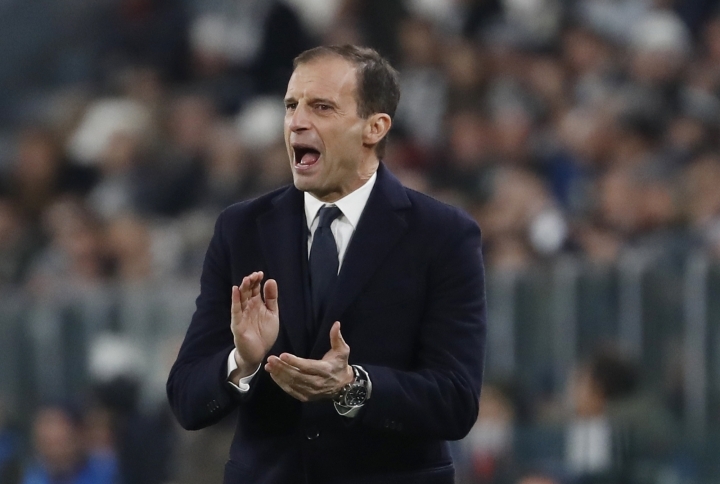 VAR is already in place in Italy and Spain and will be used in the Champions League from next season but its introduction could be brought forward to this campaign's knockout stages. 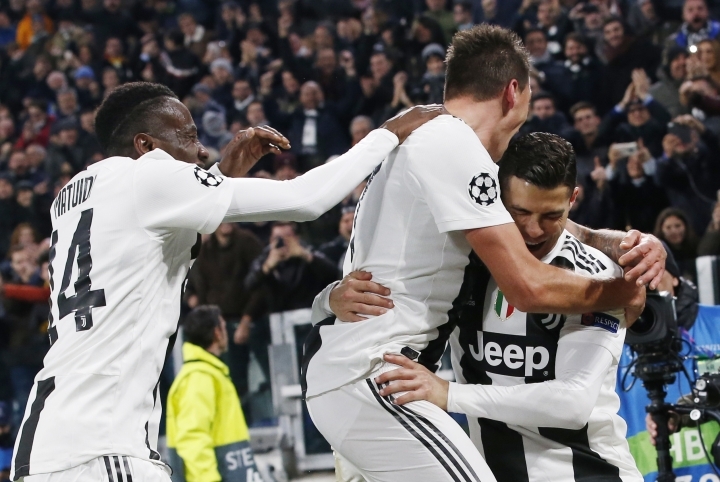 UEFA's executive committee could make a fresh decision at a Dec. 2-3 meeting in Dublin.